Utilizing your outside space is a great way to get the most out of your home and can make entertaining much easier. But, this can sometimes be challenging due to the weather conditions. A great way to create an indoor outdoor space is by putting up café blinds. But there are several things you need to consider before committing to outdoor window furnishings. Keep reading to find out what you should think about before buying café blinds. When it comes to buying window furnishings, many people get confused and end up purchasing the wrong item. 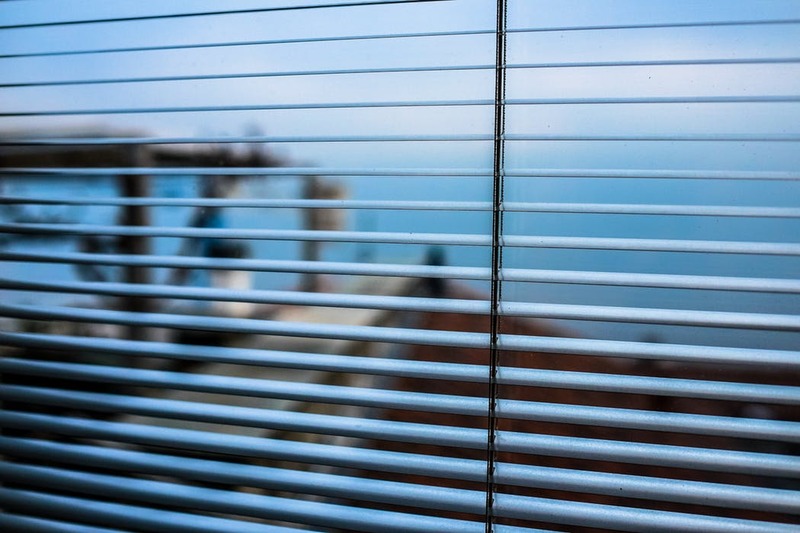 So, before opting for café blinds, you first need to understand what they are. 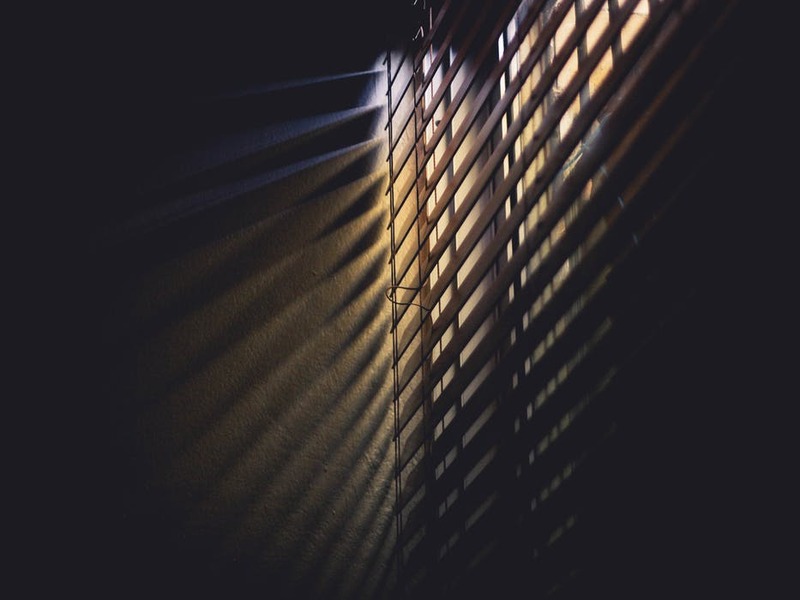 Café blinds most regularly get confused with shade blinds, however there are some distinct differences. One of the main features of café blinds is the fact that they are made out of clear, or lightly tinted PVC, meaning you will have an unobscured view of your surroundings. However, the shade variation is made from polyethylene twine coated in PVC which is spun and made into material. Shade window coverings offer more coverage and therefore more privacy. The type of window covering you choose really depends on your individual needs. If you are looking for something to offer sun protection and privacy, shade blinds are more appropriate. But, if you spend a lot of time outdoors and want an unobstructed view of your garden, café blinds are a better option. With so many different options in regards to outdoor window furnishings, it can be difficult to whittle them down. This is why you need to make sure you have a set budget. The price reflects many different features such as the fabric, the size and if they are custom made or not. Generally, you will be able to get an obligation free quote before making a final decision. It is also important to consider if durability is important to you. Oftentimes, cheaper alternatives will not last as long as their higher end counterparts. So before opting for the cheapest you find, think about how long they will last and how they will look in a few years. Outdoor window coverings are not only practical, but they can also make a statement and add to the aesthetic of your home. Choosing the right café blinds for your space can complement and add value to your home, whilst choosing the wrong style can detract from your homes’ natural beauty. Selecting the colour and style can be intimidating, but there are a few ways in which this task can be made a little easier. Colour choice is always something that scares people, but this process is actually quite enjoyable. So where do you start? Well a good starting point is to look at what colours and shades are already prominent in your home. This includes looking at your façade, patio, veranda and windows. Picking out a few main colours and a few accent colours will help you to decide what window furnishings you need. Essentially, choose shades that either match, or complement your existing colour scheme. In general, darker colours are more flattering as they maximise the ability to look out into your outdoor entertaining space. Do I want manual or automatic? Do I prefer outdoor blinds situated in a track or are you after clip and tension blinds? Think about what you value and the price you are willing to pay for more premium options. Once you know the answers to these questions you will be well prepared to choose the perfect café blinds for your home.